Showing 1 - 1 of 1 Products for Vacuum Pump Pulley. 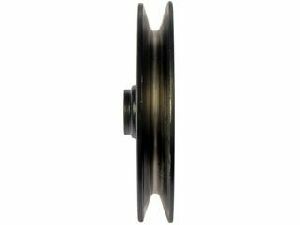 Pulley Diameter (in): 4.82 In. Pulley Width (in): 0.75 In.